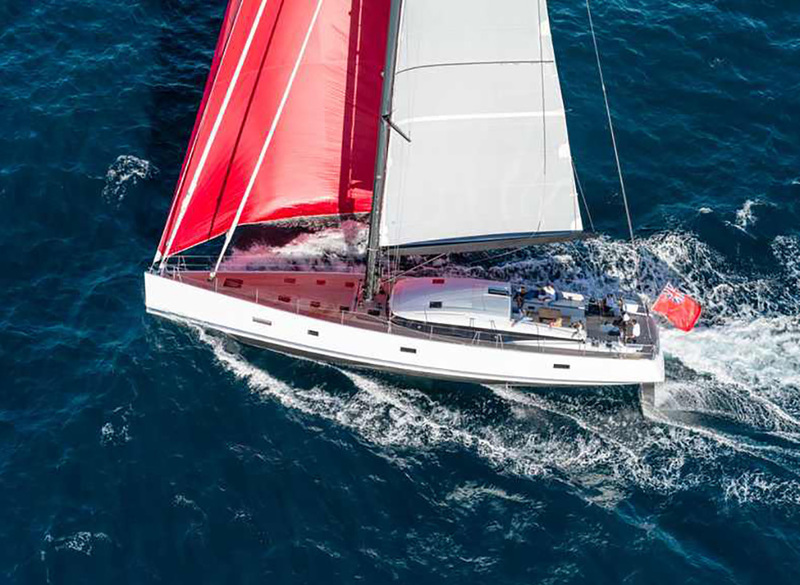 The Hanse 315 is a new small cruising yacht built to please shorthanded crews. 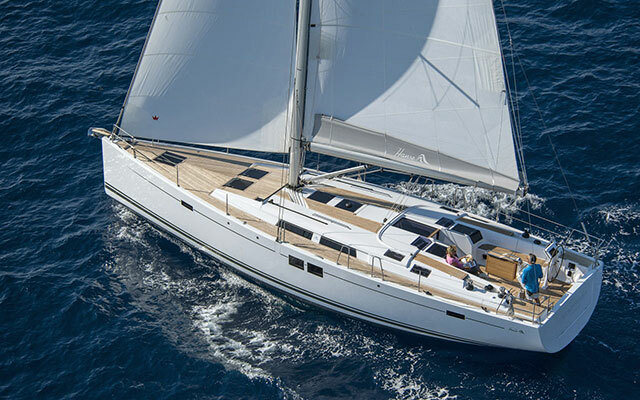 Offering plenty of standing head room and beam for such a small yacht, the Hanse 315 will appeal to singlehanders or couples interested in comfortable cruising. 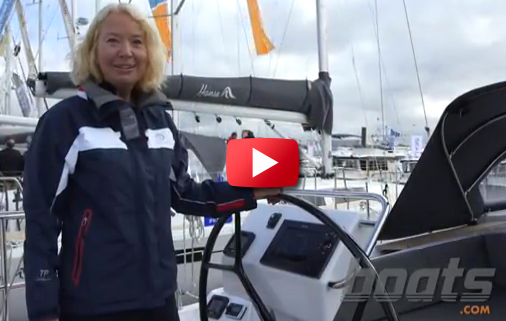 Take a look for yourself in this Hanse 315 video produced at the Cannes Yacht Festival. 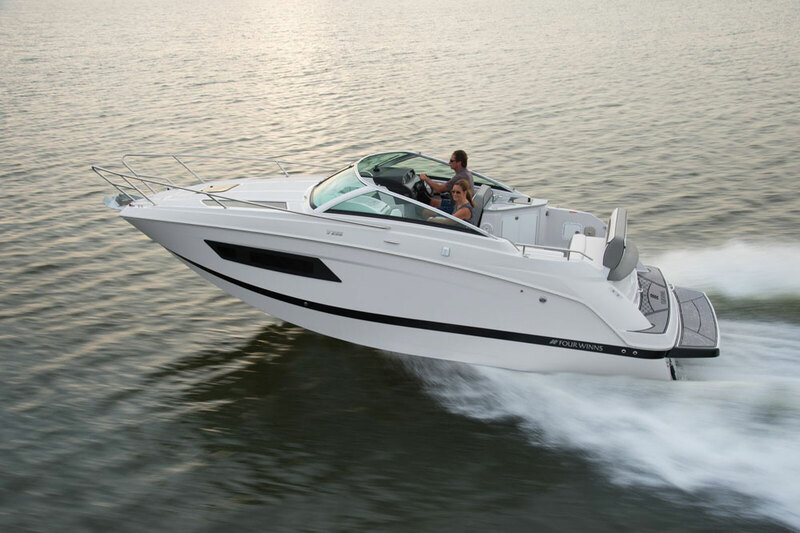 The twin wheel option frees up space in the cockpit but introduces an enormous amount of complexity in comparison to a simple tiller that can almost certainly be folded up and out of the way. 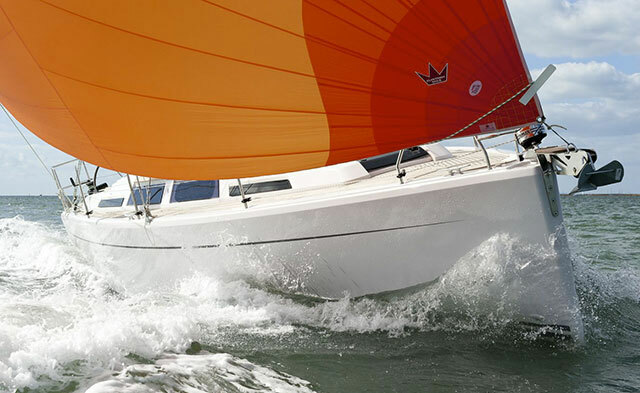 The standard jib is a self-tacker and the sheet winches are well astern and within easy reach of the helm. 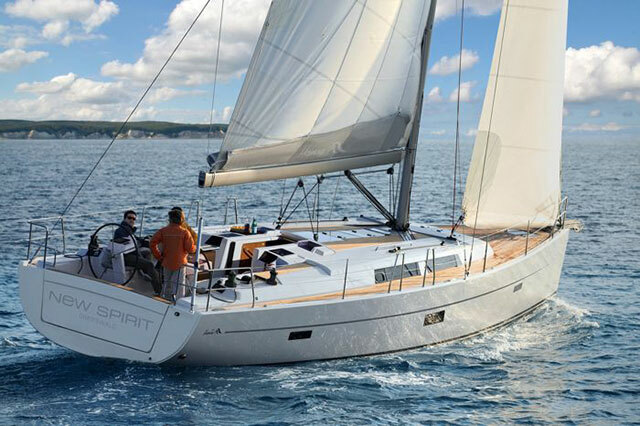 The deep L-shaped keel draws 1.85m but there is a shallower 1.35m version as well. The LOA is 31ft 6in with very little overhang but she is CE certified to Class A 'ocean'. 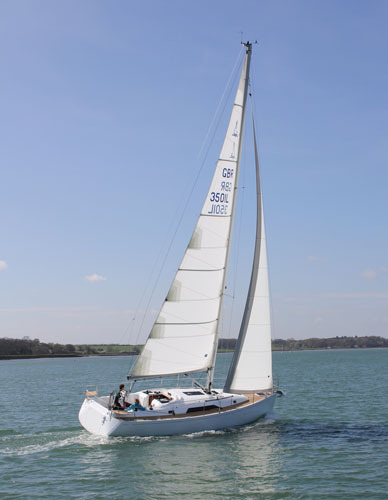 For an instructive comparison, see: 6 great family cruising yachts for £20k or J/97E video.